The advice of singer and actor Falz to his fellow artistes about glorifying fraudsters and ‘Yahoo’ boys in their songs has generated a lot of conflict and controversy since the interview was released. 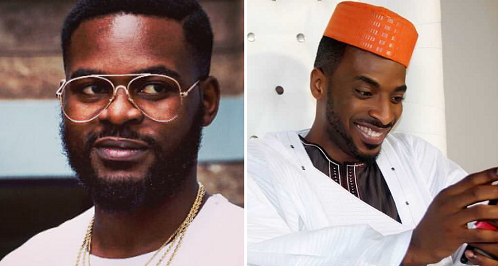 Singer 9ice has responded to Falz’s statements denying ever praising or glorifying fraudulent acts or the perpetrators in any of his songs especially his latest release ‘Living Things’. 9ice in his response said he was not praising or mentioning fraudsters rather he was praising hard working socialites. Singer 9ice in an interview with NaijaLoaded TV, has responded to Falz’s statements denying ever praising or glorifying fraudulent acts or the perpetrators in any of his songs especially his latest release ‘Living Things’.